The #1 choice of hospitals and the #1 sensitive wipe, Pampers Sensitive baby wipes are clinically proven mild, dermatologist-tested, hypoallergenic, and perfume-free. They're the best gentle clean and 20% thicker than Pampers Natural Clean. 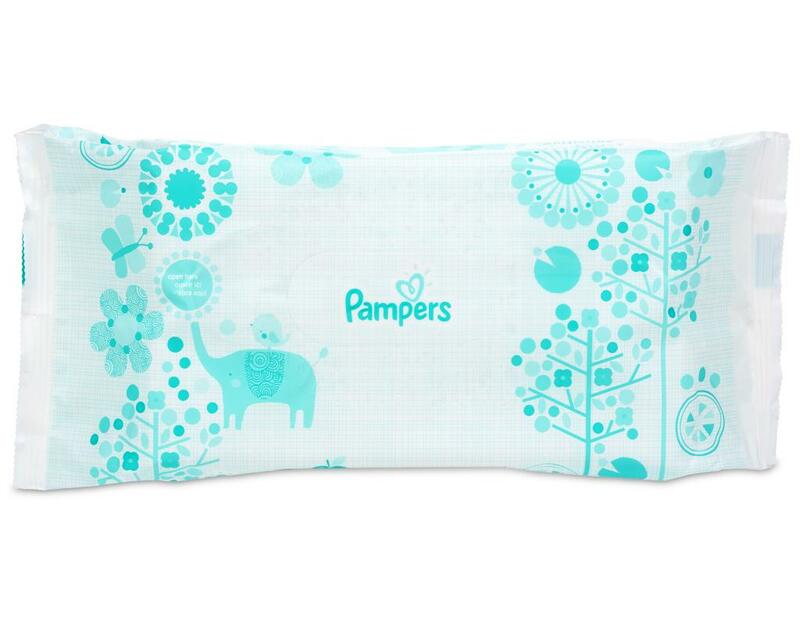 Their unique Softgrip Texture offers gentle cleaning for your baby’s sensitive skin.